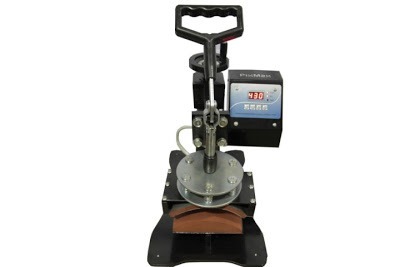 The cap press is suitable for pressing your designs on to caps of different shapes and sizes. The surface is large enough to print on the peak and on the front and sides of a cap. Suitable for transfer pressing, sublimation pressing and vinyl pressing. The adjustable arm can be swung to the side to allow better access to the pressing surface. 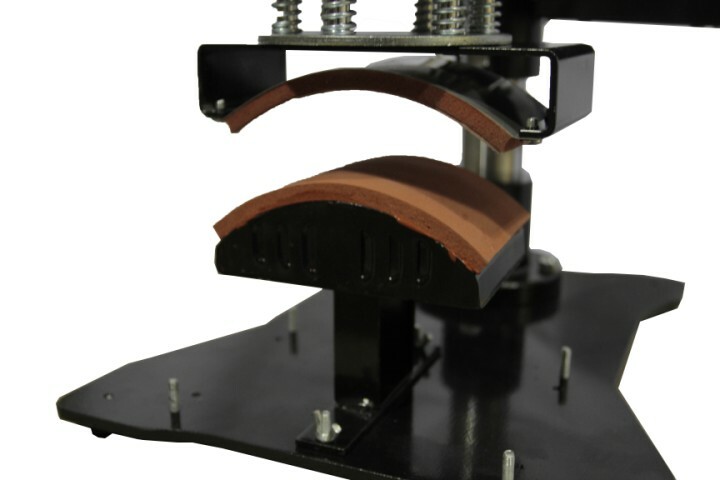 The pressure can be adjusted by raising and lowering the adjustable arm using the winding handle at the back of the press. The Heat pad is coated with a non-stick Teflon which ensures a high quality print. The timer can be set up to a maximum value of 999 seconds. 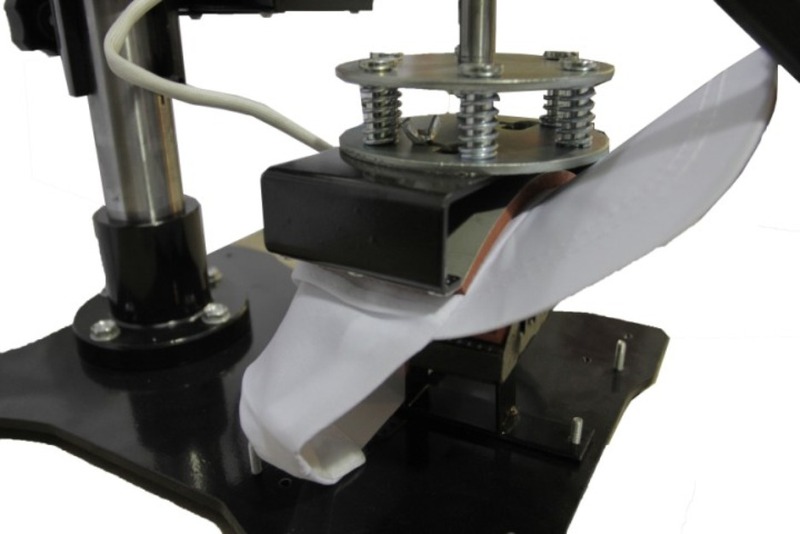 This allows you to safely regulate the time and ensure that the press is set accurately for the best quality of print. The maximum temperature is 430°F.